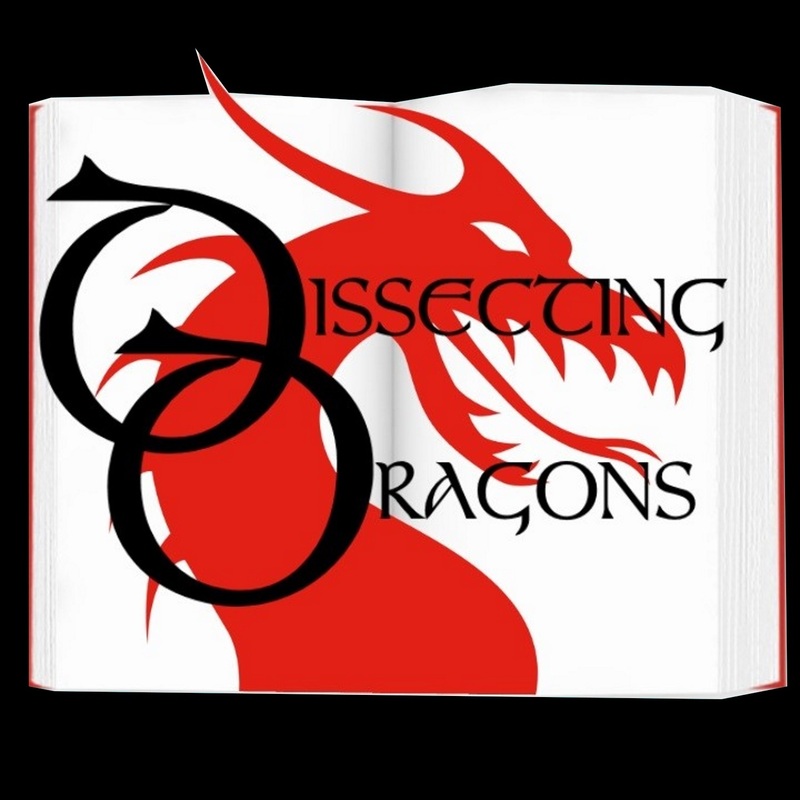 Episode 27: Harnessing Demons - How Writers use their own faults and insecurities in Writing. The best examples of all kinds of fiction have an emotional honesty that really connects the readers or viewers to the plot and characters. Where exactly does this depth come from? How can you write and fully utilise your own experiences and failings without turning it into something self-indulgent? How much writing is wish fulfilment? SFF authors M.E.Vaughan and J.A.Ironside will be delving into these questions this week, with a look at Stephen King, the Bronte sisters, and many others, together with insights into their own bodies of work both published and unpublished. Join the dragons as they discuss how to 'harness your own personal demons'.